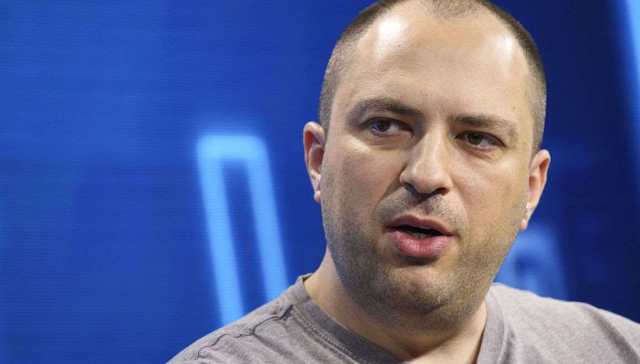 WhatsApp founder and Chief Executive Officer Jan Koum is leaving Facebook Inc., just a few years after his messaging app was acquired by the social-media giant for $22 billion. 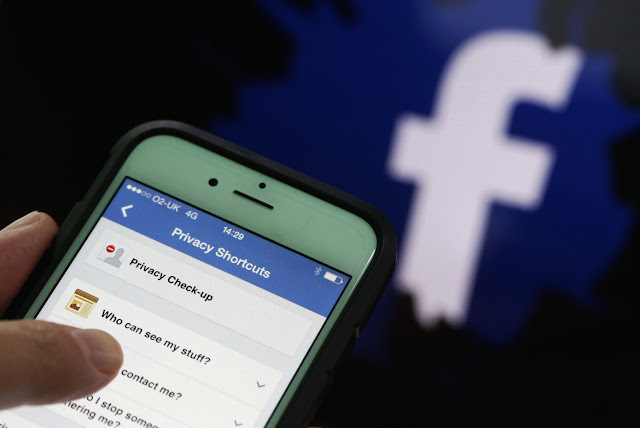 With Koum’s departure, Facebook loses one of its staunchest internal advocates for user privacy, amid a broader crisis of trust over Facebook’s treatment of personal data. Koum posted his plan to depart on his Facebook page, saying the decision was emotional. How will GDPR deal with ICANN and WHOIS?